"I want to die with my blue jeans on!" When you want to wear something which is comfortable what comes to your mind is DENIMS!! Denim have been my best friend since ages. I just cant think about a day without denims. I am sure your love towards denims would be same. When you have huge variety of denims in your wardrobe and you still want to buy another pair of denims then it has to be different and fashionable at same time. Some time back I stepped into Numero Uno store to buy a denim which should be comfortable and I came across there new feather touch collection. I just picked one without second thought. 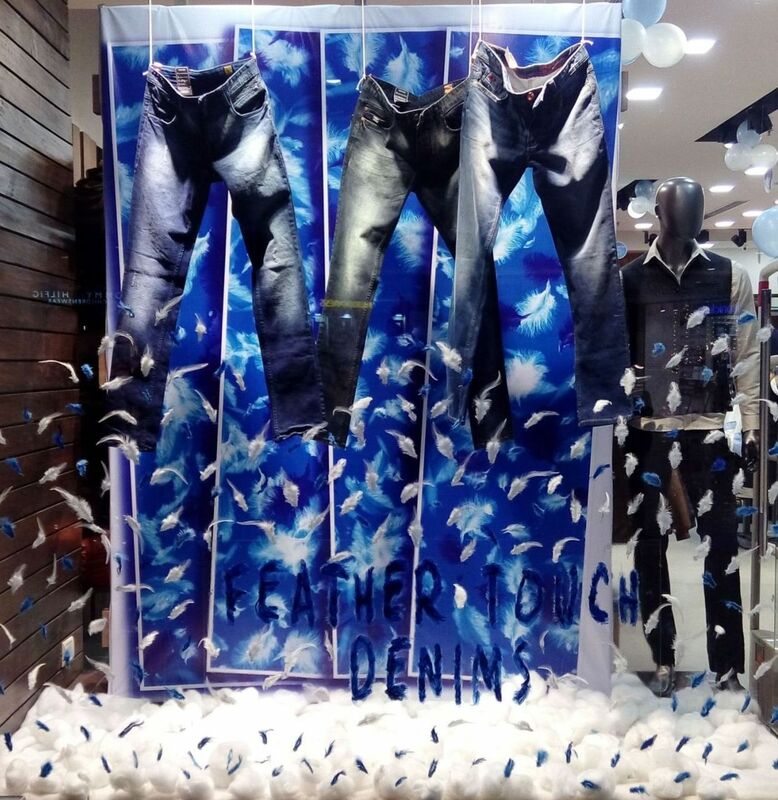 They have good range of feather touch denim in there men collection. The denim feels like feather as you just slip in them. It is too comfy and feels soft on skin. Here in Delhi, weather is always unpredictable. 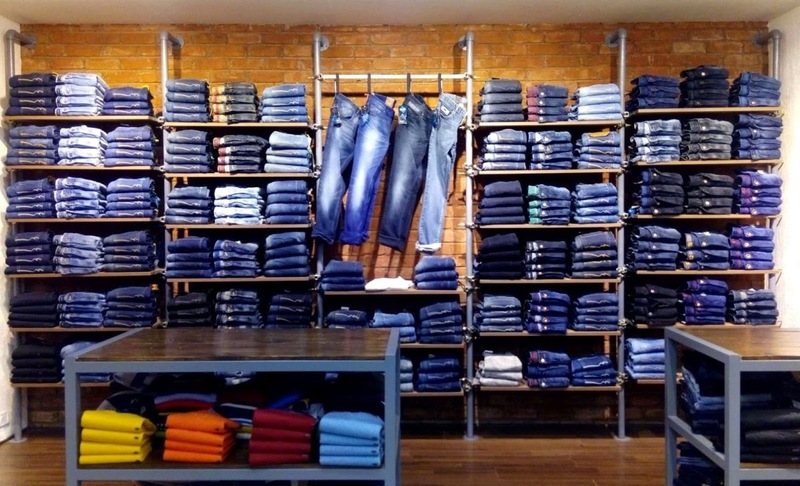 In summers and monsoon when weather is hot and humid, no mater what variety or brand of jeans you wear it will hurt you. But after these feather touch denims I am assured I can wear denims for as much time I want. For women as of now they are having two varieties: one is jet black and other one is blue. After seeing so many brands in the mall I picked up the blue one because its DIFFERENT!! It feels like feather over skin which does not tickle but is very comfortable. Talking about the style it has elastic at waist and ankles. Style of the denim is different from the regular denims. For men they have huge variety in feather touch. I am pretty sure men will love the collection. If you are searching for a good denim and also want to buy something which is different from the regular styles available then Feather touch denims are the ones you were searching for. Nothing better then a great pair of fitting jeans!